The water temperature is in the mid-60s and water clarity is about five feet. 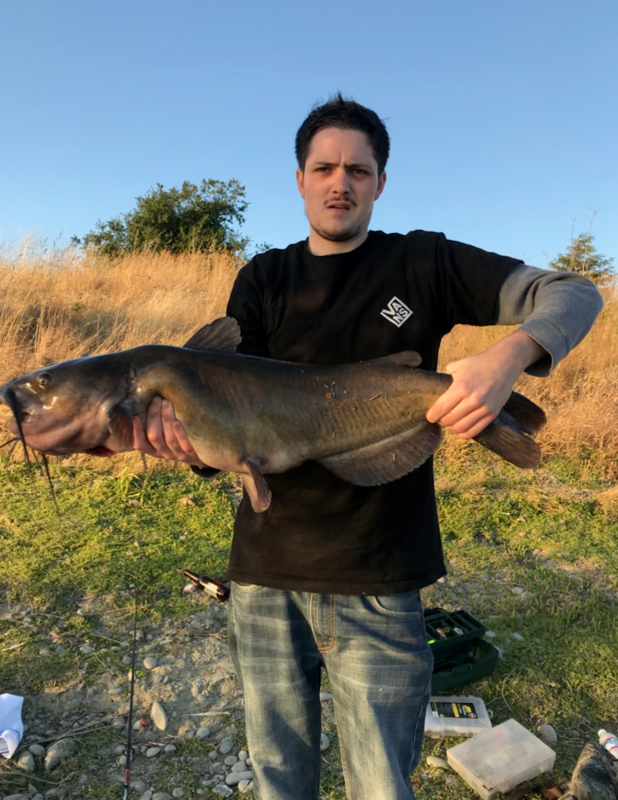 Please follow our Facebook page, www.facebook.com/lakechabot, for weekly updates on fishing conditions. Trout fishing is starting to slow down with the increase in water temperature at the lake. We are also starting to shift to stocking catfish for the summer, so get your trout while they are there! Kevin Nicholas from San Leandro sent us several photos of some of his recent bass fishing successes! 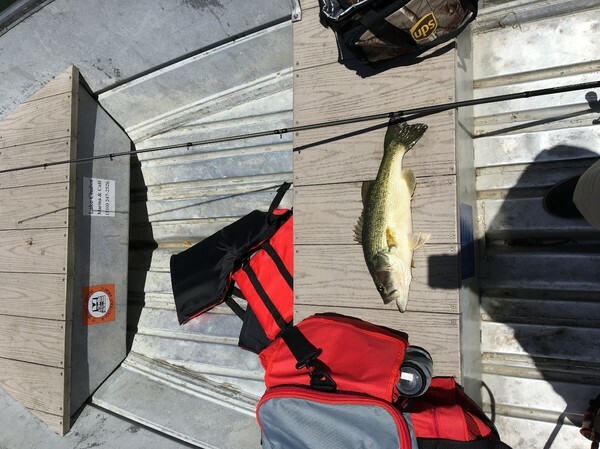 On June 5th, he caught 13 bass, the biggest being just over three and a half pounds. Most were in the two to three pound range. Three of the 13 bass Kevin caught on the 5th. All weighed between two and four pounds! On Thursday the 7th, he caught five bass, three in the three to four pound range, and the other two weighed in at 5.11lbs and 8.14lbs!